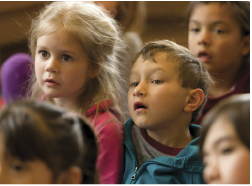 The College of Education, one of the nation’s top 10 education schools, is dedicated to making learning come alive for all students. 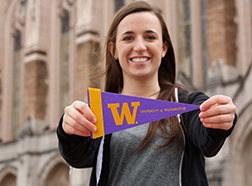 Learn more about the application process and requirements for UW undergraduate and graduate programs in education. 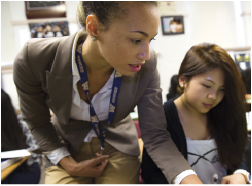 The College of Education offers programs designed to meet the needs of individuals across a diverse spectrum of educational careers. Learn about different sources of funding and financial aid available to College of Education students. Explore our academic pathways and take a campus tour during an in-person visit or join one of our online information sessions. Learn about visiting campus, accepting admission, funding your studies and connecting with faculty. From preparing an application to writing a successful statement of purpose, we've got resources to help you complete your application. 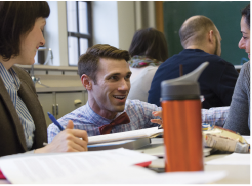 Learn more about the College's academic programs and community. The Office of Student Diversity and Inclusion is dedicated to building and sustaining a supportive community in which diverse beliefs, perspectives and values enhance the entire College community.